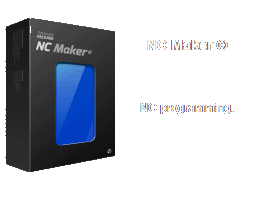 Siemens NX - NestMaker/NCMaker compatibility test. 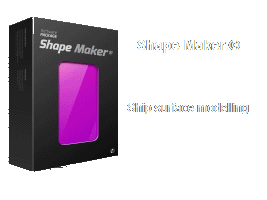 By request of one of Ship Design Company, who testing now Siemens NX’s ship structural design capabilities, Marine Software Integration provide test of data compatibility between NestMaker/NCMaker and NX Siemens ship structural design module. Test show full compatibility. 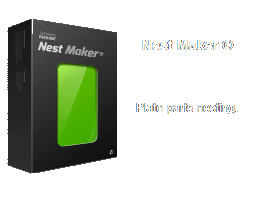 NestMaker was able to import plate parts geometry from NX Siemens model, correctly recognize plate thickness, material quality and parts quantity. Several hundred pars with different thickness and material quality was successfully imported into NestMaker database, nested, processed with CNC cutting programs and reported with standard output shipbuilding cutting documentation. 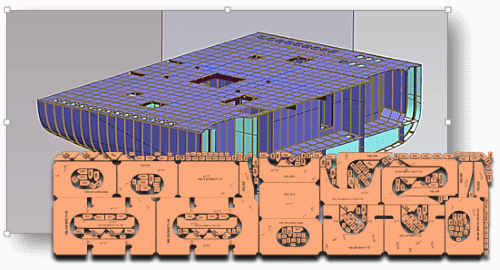 NestMaker/NCMaker can be used as nesting software for hull structure units models from NX Siemens.